Adam plans his return to Genoa City, Jeff’s advice troubles Chelsea, and Stich and Billy race to rescue Victoria. Kelly wants answers from Jack, while Devon calls Colin’s bluff. Sharon and Avery face off, Dylan confronts Joe, and Kevin’s secret is revealed! Victoria makes a life changing decision, Jill takes matters into her own hands, and Nick fights temptation. Nick surprises his family, while Austin learns about Summer’s past. 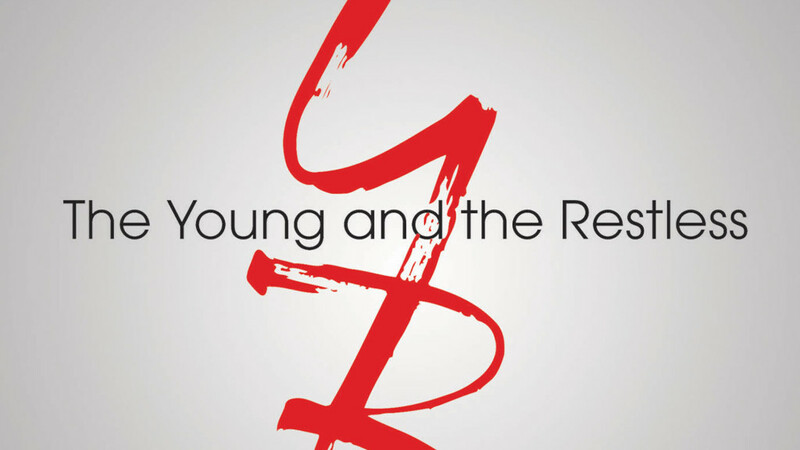 “The Young and the Restless” airs weekdays on CBS Daytime, and weeknights on TVGN.